SKY subscribers can now settle their bills anytime, anywhere with the introduction of its own online payment facility that can be accessed on its website. 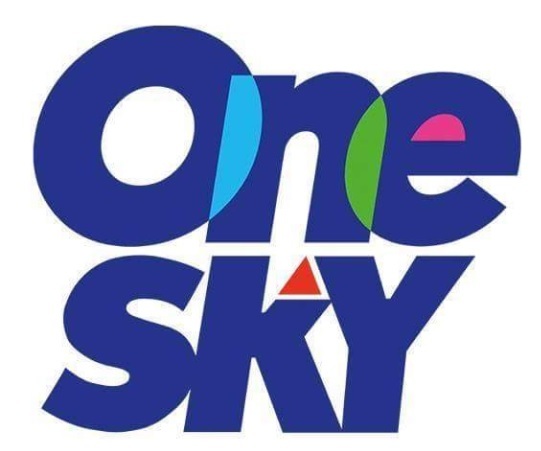 As part of SKY’s commitment to enhance the customer experience of its subscribers, SKY forged a partnership with PesoPay, a secure and reliable online payment system that allows subscribers to settle their bills using their debit or credit cards (Visa or Mastercard). 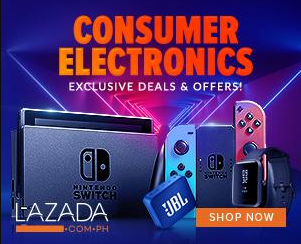 To pay their bills, subscribers just need to create an account on SKY’s website (mysky.com.ph/register)—if they don’t have one yet, click the ‘Pay Now’ button under Account Overview, accept the terms and conditions, and fill up the needed payment details. Subscribers who have not yet enrolled in Sky’s paperless billing may do so by accomplishing the easy steps detailed in the website (http://www.mysky.com.ph/help).